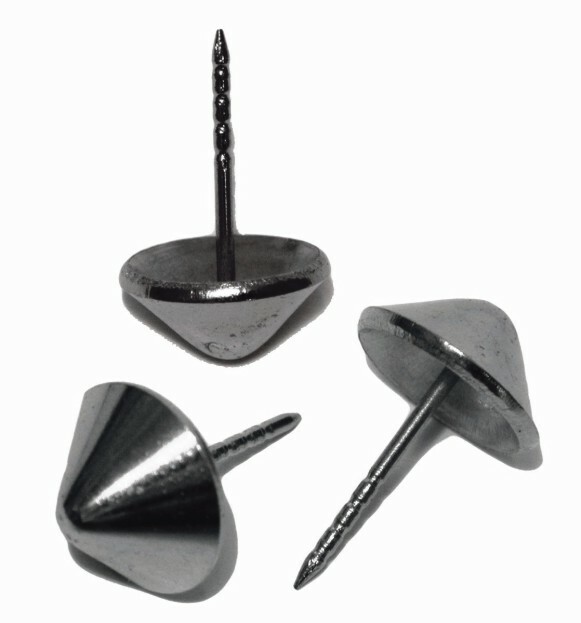 Hard Tag Pins can be replaced at any stage. 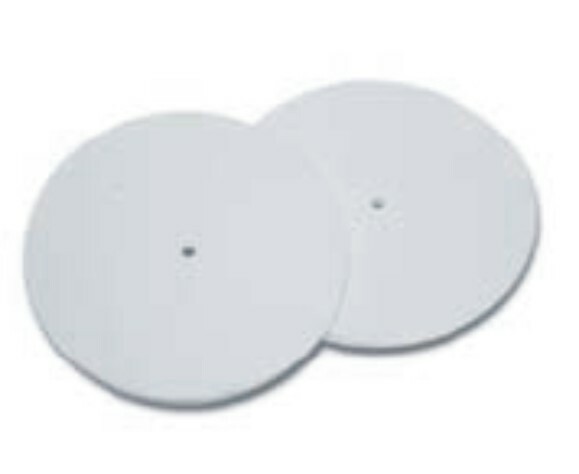 They can be ordered separate or with the Hard Tags. 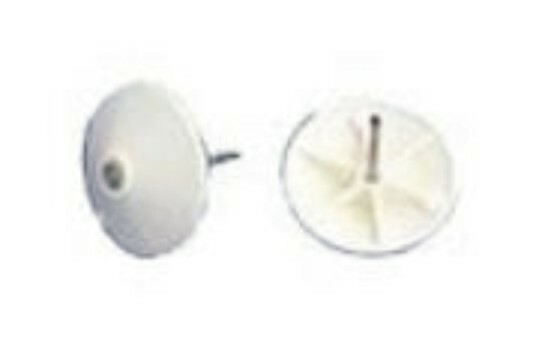 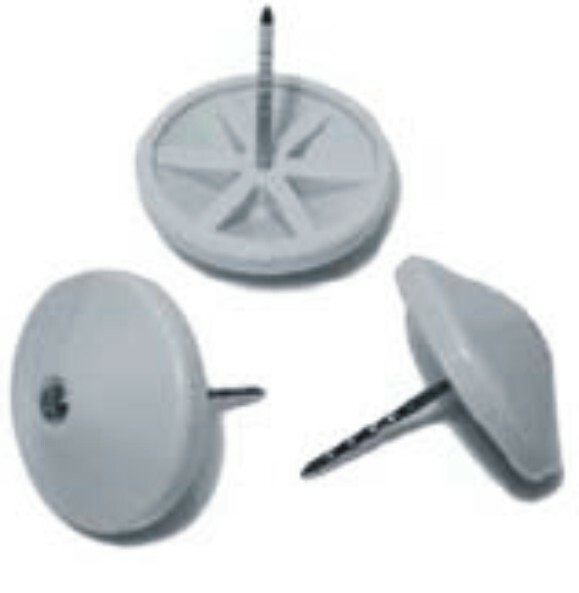 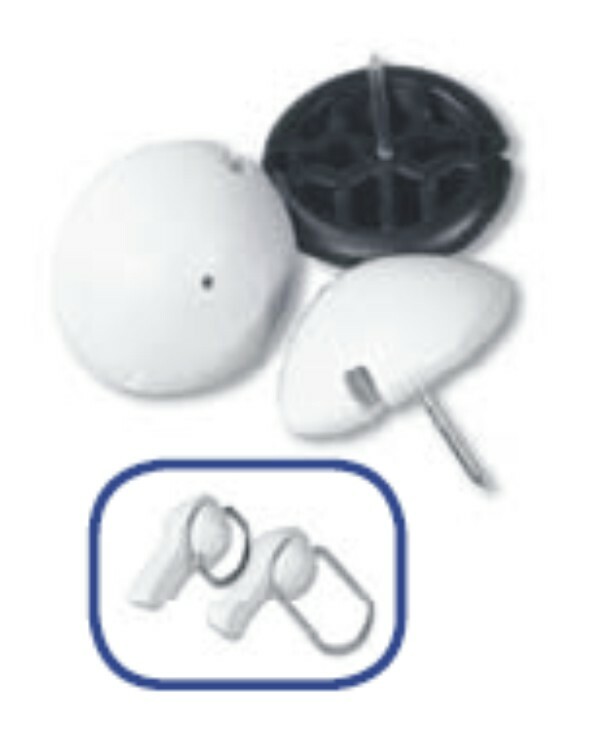 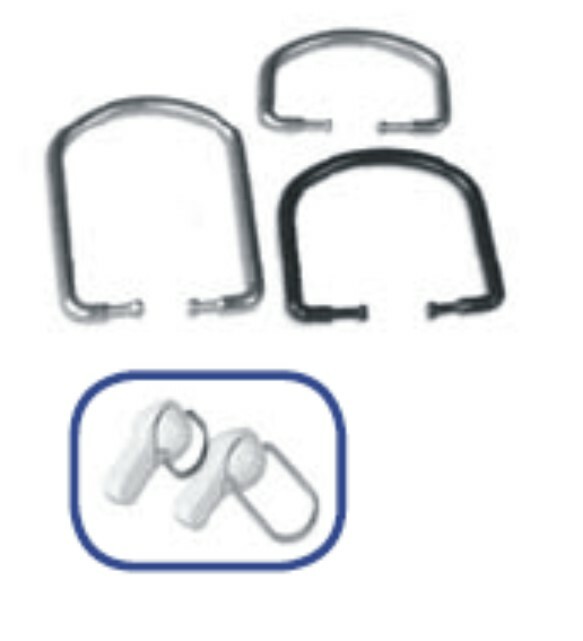 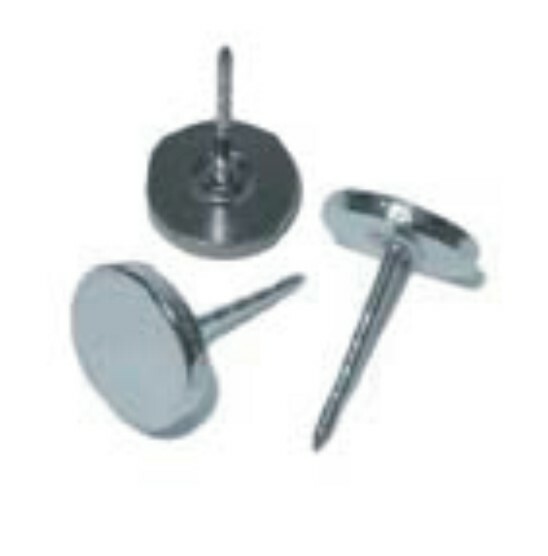 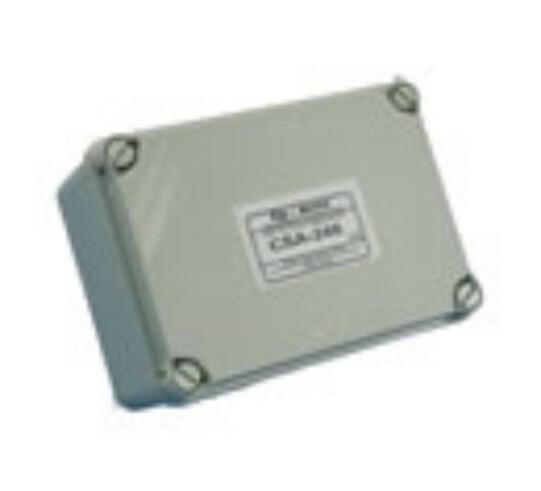 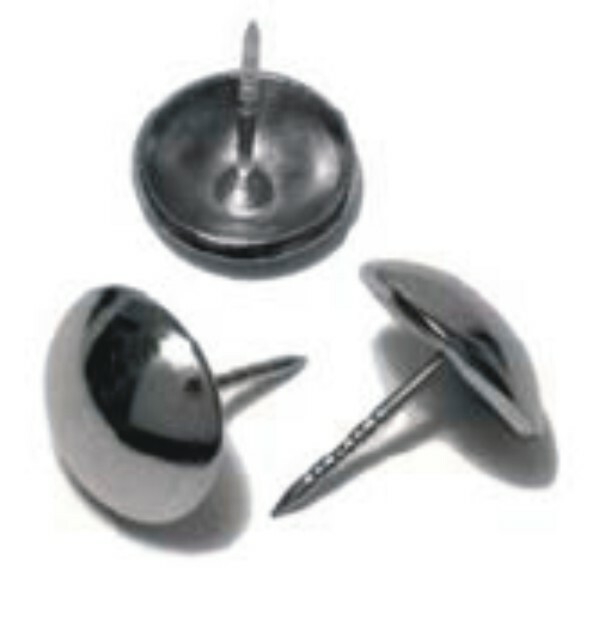 Hard Tag Pins come in different shapes and sizes such as Flat Pins, Swivel Pins, Cone Pins, Dome Pins and Universal Pins.